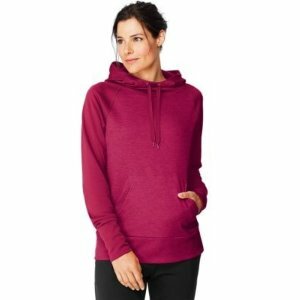 Hanes.com offers Clearance Sale 50% off +15% off, via coupon code "SCORE15". 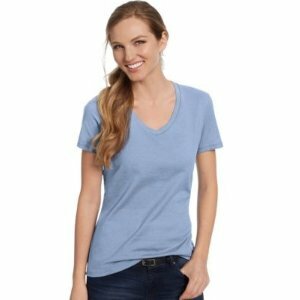 Hanes.com offers 20% off Sitewide. Hanes.com offers Bra 3 for $30 . 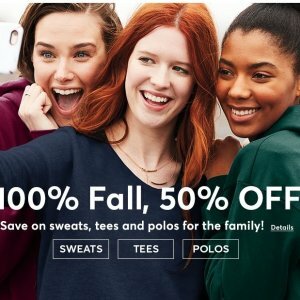 Hanes.com offers 50% off Fall Styles. 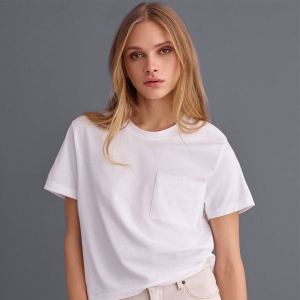 Hanes.com offers 50% off + $10 off when you buy $60+ Sitewide via coupon code "10OFFNOW". 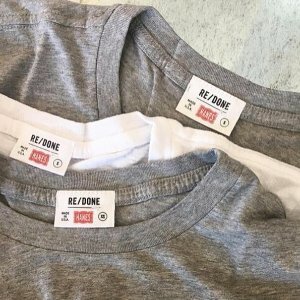 Hanes.com offers buy one get one free Select Items. 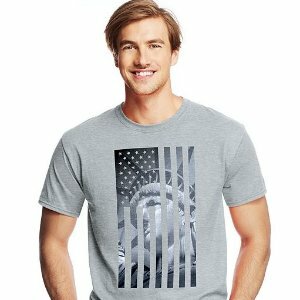 Hanes.com offers additional 10% off Tees & Polos for the Family via coupon code "10MOON". Hanes.com offers buy one get one free Select Items Sale. 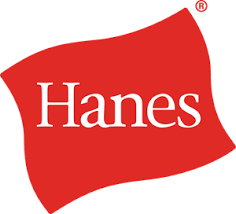 Hanes.com offers bogo free Kids Clearance Items. 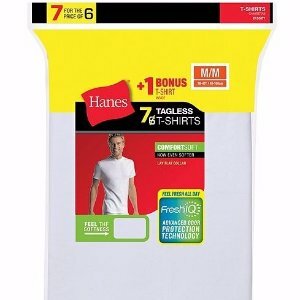 Hanes.com offers an up to 70% off + extra 10% off Clearance via coupon code "CLEAR10". 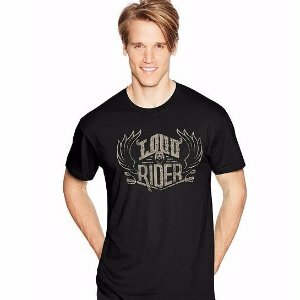 Hanes.com offers up to 70% off Clearance. 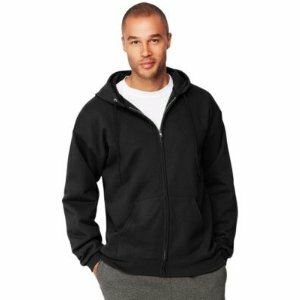 Hanes.com offers an Hanes Men's Underswear Sweats Sale, extra 20% off via coupon code "20NOW841". 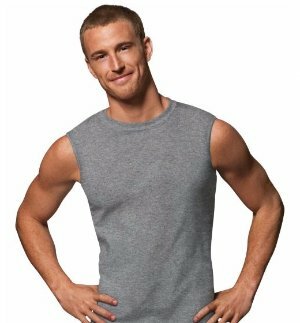 Hanes.com offers an Hanes Men's Undershirts & Briefs Sale, extra 25% off + fs via coupon code "NICE25". Free shipping via coupon code "HOLLY". Hanes.com offers an Hanes Men's Underwear、Undershirt Sale，extra 30% off via coupon code "BONUS30". 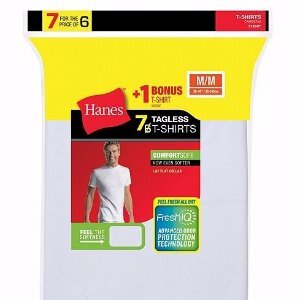 Hanes.com offers the Hanes Men's X-Temp® Brief 4-Pack for $9.99. 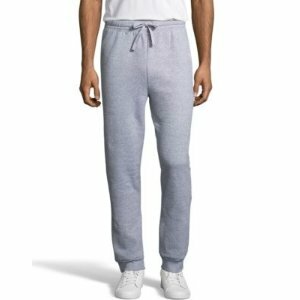 Hanes.com offers an Hanes Men's Sweatpants Sale, extra 30% off via coupon code "SAVE30". 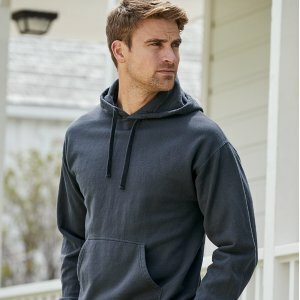 Hanes.com offers Hanes Men's Clothing Clearance Sale, up to 75% off . 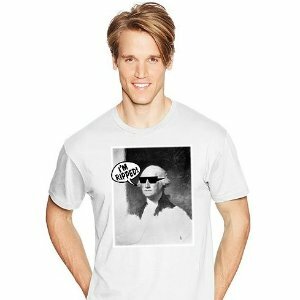 Hanes.com offers the Hanes Men's Shirts for $3.99. Hanes.com offers an extra 30% off Hanes Men's Underwear、Undershirt Sale via coupon code "807075". Free shipping via coupon code"ULTIMATE". 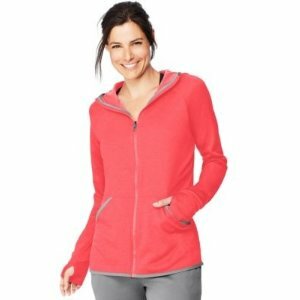 Hanes.com offers Up to 75% Off Clearance.